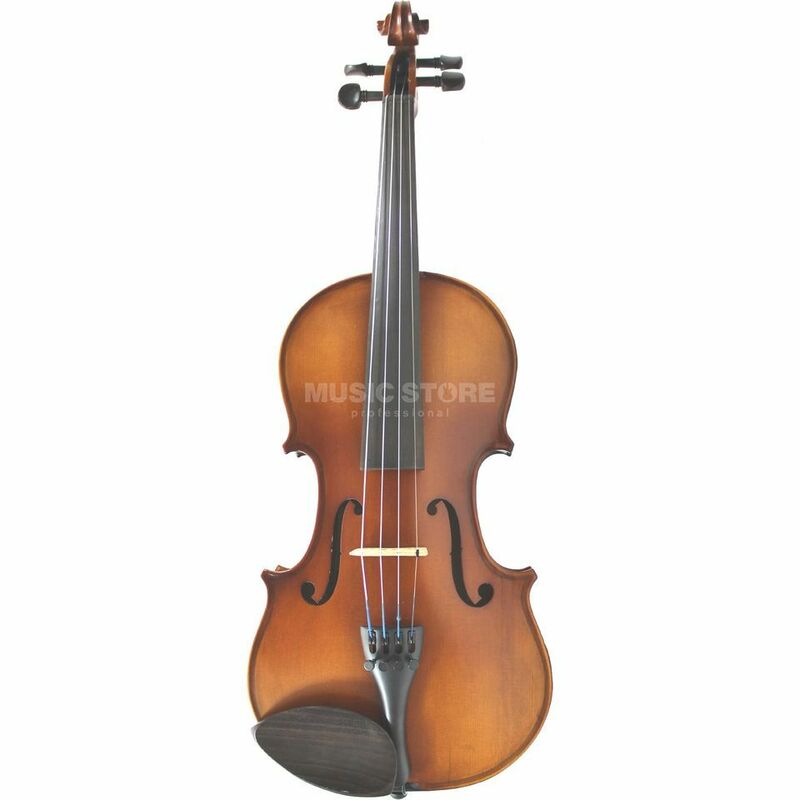 The Primavera 200 1/4 violin outfit VF014N includes instrument case, bow, rosin and is an award winning violin extremely popular for education for its quality, design and durability. The Primavera 200 has a hand carved maple and spruce body with inlaid purfling and attractive satin varnish finish. The 200 violin features a composite bow that is “student proof” and does not distort in adverse conditions. The durable ebony pegs are easy to tune and provide accurate tuning/intonation. The Primavera 200 1/4 violin outfit VF014N is supplied with a black Styrofoam case with backpack straps, full length pocket, secure handle and reflective safety styling.